Melon Crusher: A must try E-Juice that transforms southeast Asian honeydew with soothing condensed milk flavour into supreme taste! 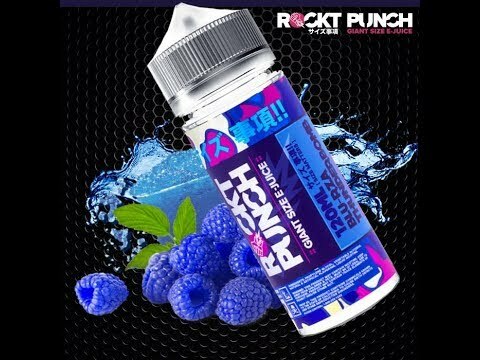 Blue Rza Thunder Bomb:A Refreshing blue raspberry icy slush, blue rza will be sure to explode every drop with extreme flavour. Cake Berry Blaster: Rockt Punch Cake Berry Blaster E-Liquid will send your taste buds into the stratosphere with this delicious strawberry poundcake e-juice blend. 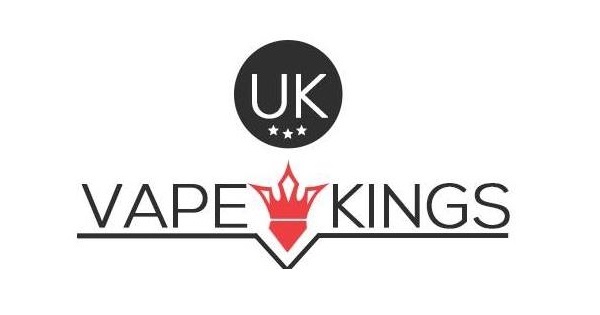 Try it today for vaping experience that is out of this world. 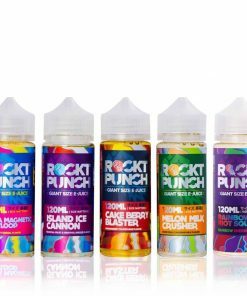 Island Ice Cannon: Rockt Punch Island Ice Cannon E-Liquid is a refreshing blend of tropical fruits with a splash of tangy citrus and a chilling blast of menthol. You’ll imagine a tall frozen tropical fruit drink on an exotic island get away as the sweet fruity flavor notes and icy menthol cascade across your tongue. Island Ice Cannon will entice your taste buds and take you away to vaping paradise every time you vape. Utra Magnetic Fruit Loop: Rockt Punch Ultra Magnetic Froot Loop E-Liquid is a mega-mix of fruit loops cereal, berry, and milk in an all out attack on your tastebuds. This is not your average cereal flavor and does not rely on only citrus notes to give it its fruity kick. 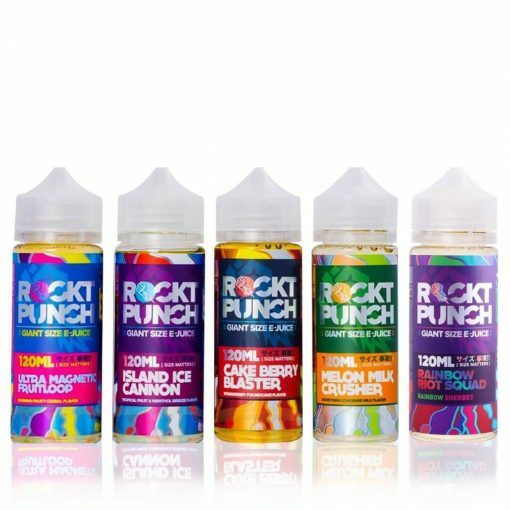 This carefully crafted gourmet premium e-juice has been created and tested using the perfect recipe to replicate the authentic flavor of fruit cereal and milk that has been blended to perfection. 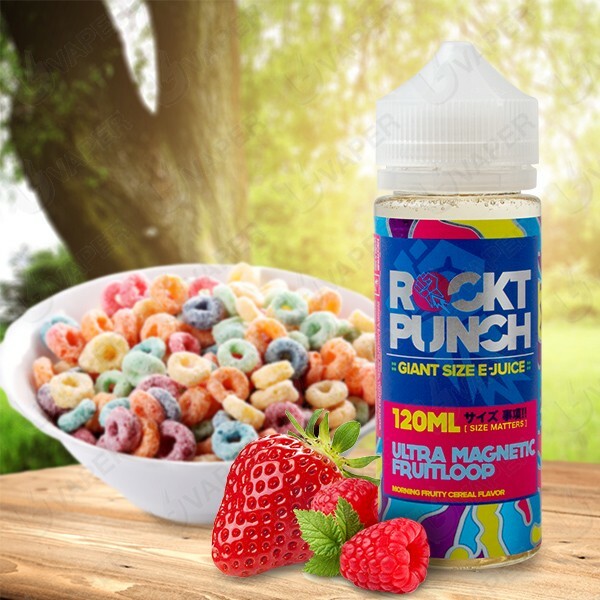 Ultra Magnetic Fruit Loop by Rockt Punch is an incredible take on your favorite fruity cereal and milk in a perfectly balanced vapor that is sure to bring a smile to your face and leave you craving more. Avalanche Apple Slam: AN ABSOLUTE AVALANCHE OF BAKED APPLE PIE FLAVOUR! DESIGN THAT IS MADE TO WIN ANY TASTE MAKING MISSION FOR FLAVOUR SEEKERS! IT IS THAT NEW REAL HOT APPLE PIE E-LIQUID FLAVOR, THAT WILL PUT A SMILE ON YOUR FACE!